In the early morning hours of December 8, 1969, three hundred officers of the newly created elite paramilitary tactical unit known as SWAT initiated a violent battle with a handful of Los Angeles-based members of the Black Panther Party for Self-Defense (BPP). Five hours and five thousand rounds of ammunition later, three SWAT team members and three Black Panthers lay wounded. From a tactical standpoint, the Los Angeles Police Department (LAPD) considered the encounter a disaster. For the Panthers and the community that supported them, the shootout symbolized a victory. 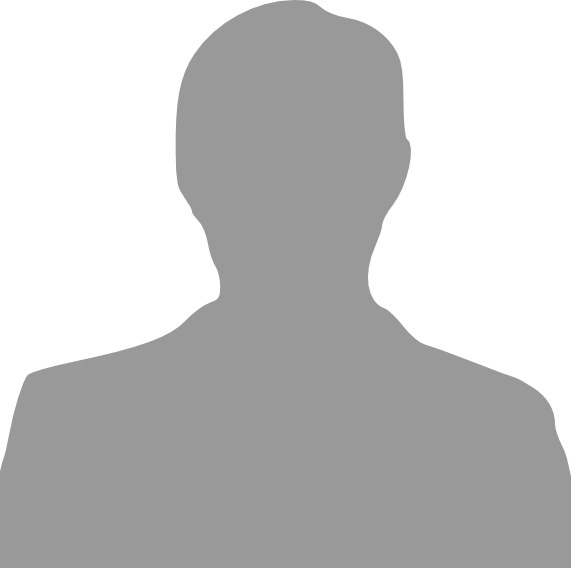 A key contributor to that victory was the nineteen-year-old rank-and-file member of the BPP Wayne Pharr. 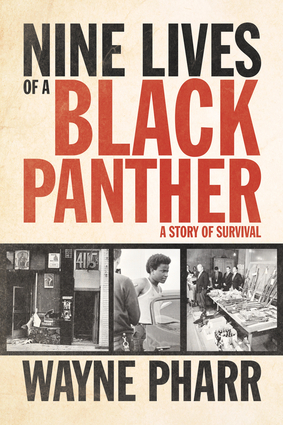 Nine Lives of a Black Panther tells Wayne's riveting story of the Los Angeles branch of the BPP and gives a blow-by-blow account of how it prepared for and survived the massive military-style attack. Because of his dedication to the black liberation struggle, Wayne was hunted, beaten, and almost killed by the LAPD in four separate events. Here he reveals how the branch survived attacks such as these, and also why BPP cofounder Huey P. Newton expelled the entire Southern California chapter and deemed it "too dangerous to remain a part of the national organization." The Los Angeles branch was the proving ground for some of the most beloved and colorful characters in Panther lore, including Bunchy Carter, Masai Hewitt, Geronimo "ji-Jaga" Pratt, and Elaine Brown. Nine Lives fills in a missing piece of Black Panther history, while making clear why black Los Angeles was home to two of the most devastating riots in the history of urban America. But it also eloquently relates one man's triumph over police terror, internal warfare, and personal demons. It will doubtless soon take its place among the classics of black militant literature.